My "favourite" was definitely the shako display! 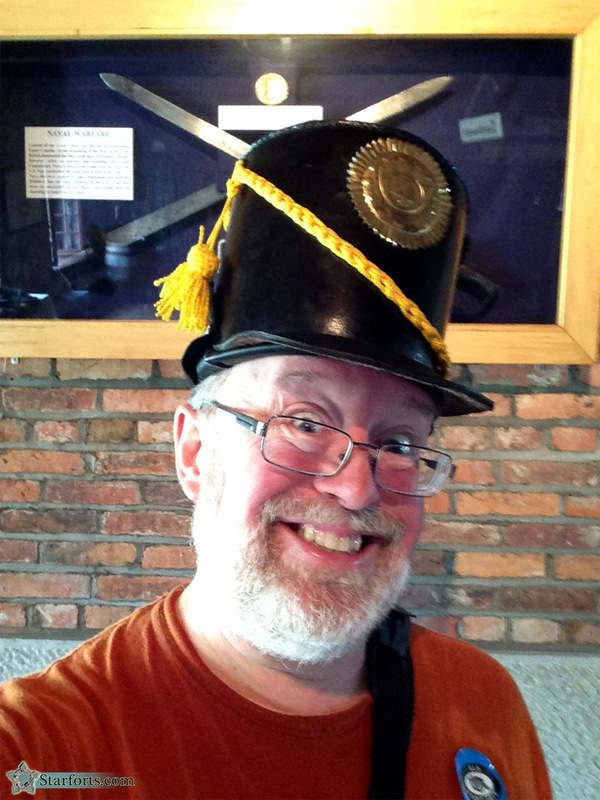 Do I own a shako myself? No I do not. Will I own a shako in the near future now that I've reminded myself of how great I look in one? Oh yes I will.